Boxing might be the oldest fighting sport or martial art style together with the traditional grappling. It was a part of the ancient Olympic Games already in around 700 before Christi. 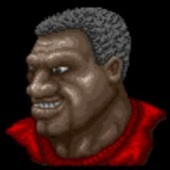 In Video games, we have game characters using Boxing as their fighting style mostly in fighting games. 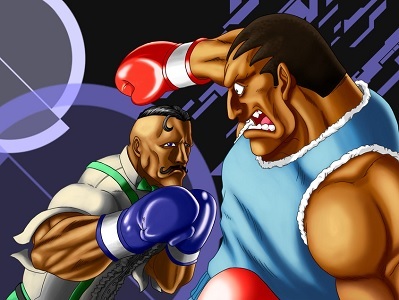 Balrog from Street Fighter and maybe Steve Fox from Tekken might be the most popular characters alongside Little Mac from the Punch Out!! games who made his Sash Bros. debut in playable form now too.